Children's Miracle Network: Children's Miracle Network Hospitals is a non-profit organization dedicated to saving and improving the lives of children by raising funds for local children's hospitals. The 170 Children's Miracle Network Hospitals throughout the United States and abroad provide the finest medical care, life-saving research and preventative education. By helping over 17 million kids each year, we touch the lives of more kids and their families than any other children's charity. In the Greater Kansas City Area, proceeds benefit the University of Kansas Medical Center Pediatrics. KUMC is the region's only advanced care academic medical complex. It provides a combination of research and care need to treat your child today as well as find the treatments of tomorrow. KU Pediatrics offers state-of-the-art medical facilities which are available 24/7 to help kids of every age and background overcome every imaginable disease and injury-from asthma and broken bones to cancer, heart defects, pediatric AIDS, muscular dystrophy and life-threatening injuries. Staab Realty Group proudly donates to the Children's Miracle Network after every closing. 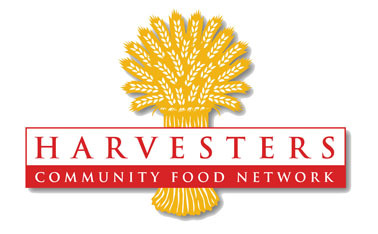 Harvesters: Harvesters’ mission is to feed hungry people today and work to end hunger tomorrow. The Brian Patrick Euston Foundation: Wherever Brian went in his 24 years of life, a story followed. His passion for his family and friends, humor and adventure made him the lovable person he was. Since the day Brian was born, he never knew a stranger. He was a Brookside celebrity, a hero in Oklahoma and a legend in Germany. He had a contagious spirit and a profound love for life. Brian always had a way of bringing people together. 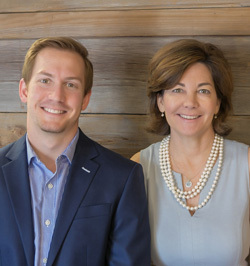 Each year, he brings over 450 golfers and onlookers together to benefit two of his favorite places, Rockhurst High School and St. Peter's School. The foundation benefits students who otherwise may not be able to experience what Brian loved so much.